If you want to make the most out of your real estate deals, get in touch with WEST COAST APPRAISERS in Los Angeles, CA. We have experienced appraisers who are qualified and skilled to perform property inspection and produce reliable reports. Rest assured that we will always have your best interests at heart when you choose to hire us. Our appraisers made a pledge to offering timely communication and detailed analysis for every property we inspect. We provide our opinion without bias or partiality. We also abstain from showing behavior that can be detrimental to our clients, our appraisal professions, and the public. We keep every transaction confidential and always comply with the requirements of the Uniform Standards of Professional Appraisal Practice as well as the Code of Professional Ethics of the National Society of Real Estate Appraisers. 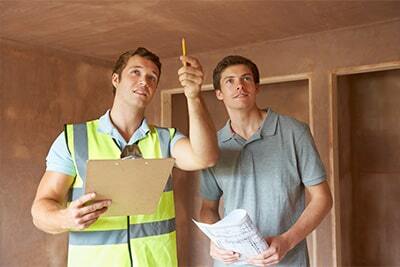 For accurate appraisal results, hire the appraisers of our firm. 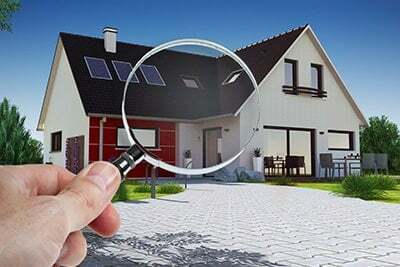 Our team has already handled numerous property inspection jobs for residential, commercial, and government clients. Contact us today for more details. We are more than happy to provide the information you need to make a smart decision for your real estate deals.